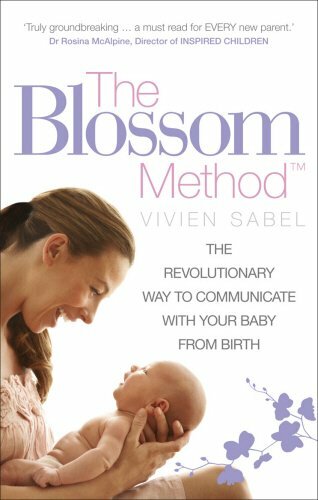 In this book baby expert Vivien Sabel introduces you to her revolutionary technique, The Blossom Method™, which will not only give you the skills to understand the language of the newborn but will also show you how to talk back so that your baby feels understood. Named after her own daughter, Blossom, who provided her with her first experience of tongue-talking, the term also echoes the blossoming relationship between adult and child during those early hours, days and weeks of life. Vivien Sabel is a UKCP relational psychotherapist, lecturer in psychotherapy, clinical supervisor, parenting advisor, baby observer and mother. She is fluent in British Sign Language and formerly trained and registered as a Trainee British Sign Language Interpreter. Born to a deaf mother who didn’t sign, Vivien Sabel has always been attuned to body language and non-verbal communication. When she had her own daughter, Blossom, she intuitively interpreted her actions and understood Blossom’s needs. It was only when discussing her methods with fellow mums that she realised her approach was unique. Sharing her method with them, they were all amazed at its success and word of The Blossom Method™ soon spread. 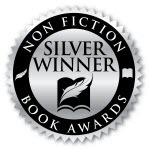 The Blossom Method™ has been featured in the news and media across the globe. As featured on the BBC, and in, Junior, Mother & Baby, The Times of India, The Portugal News, The Mirror, The Daily Mail, The Irish News and more.